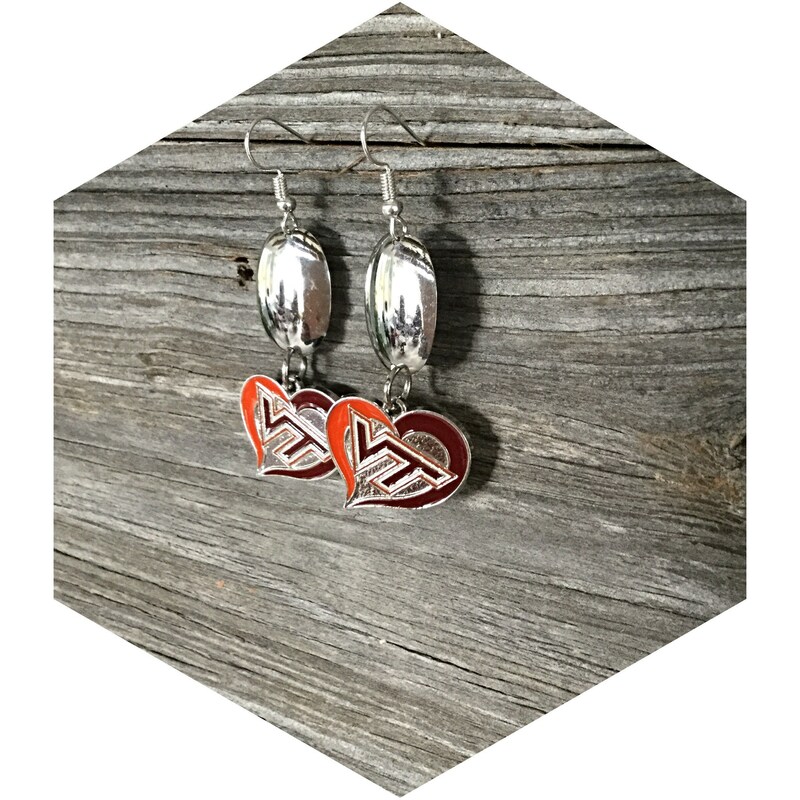 If you like one of a Kind Jewelry my shop is for you. 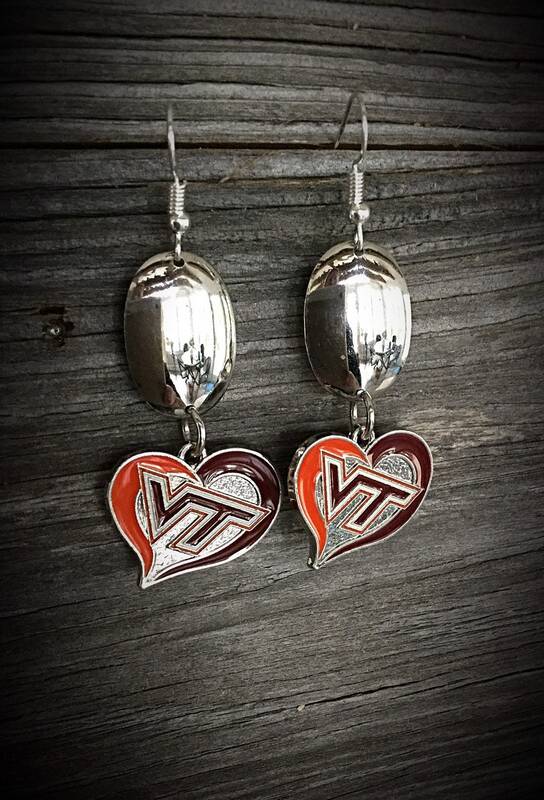 Hokies football fan? 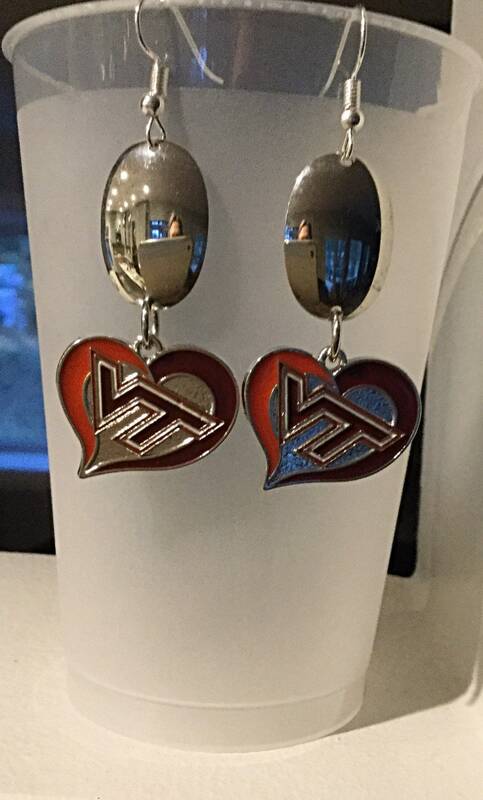 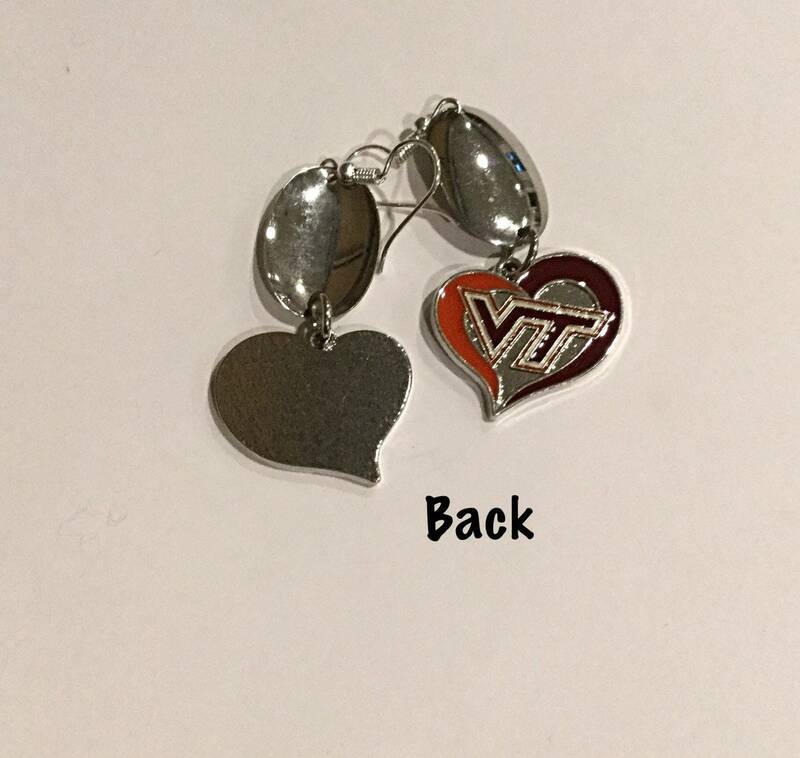 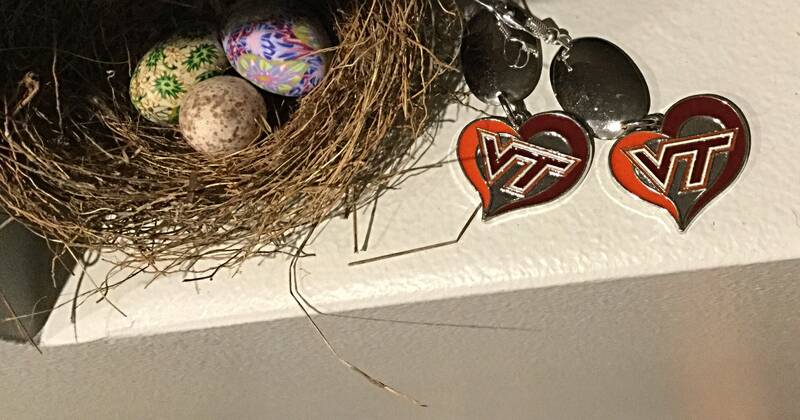 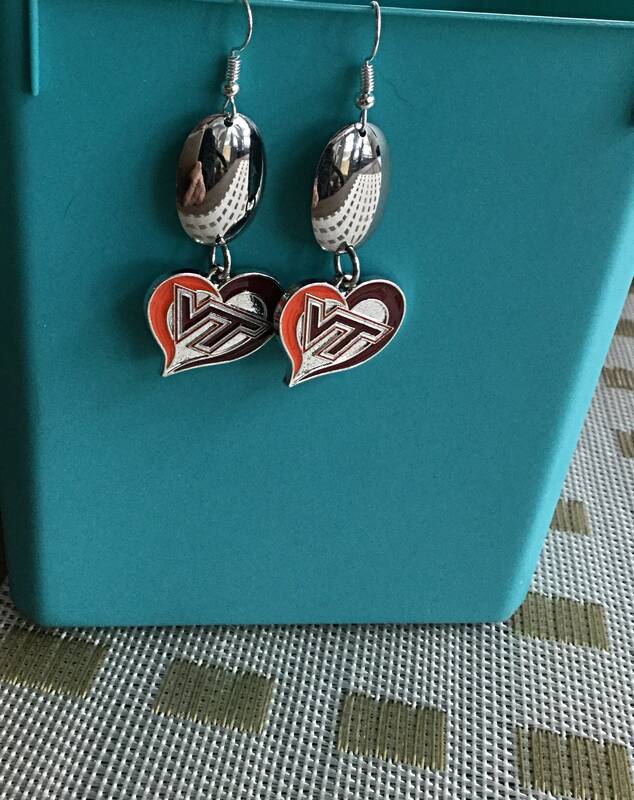 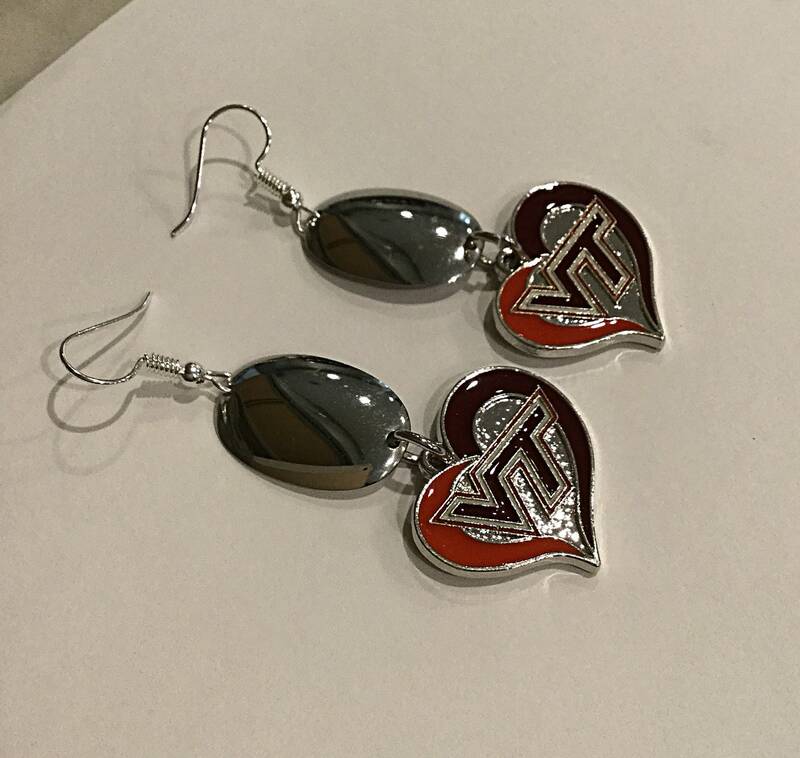 Need a gift for a Virginia Tech gal? 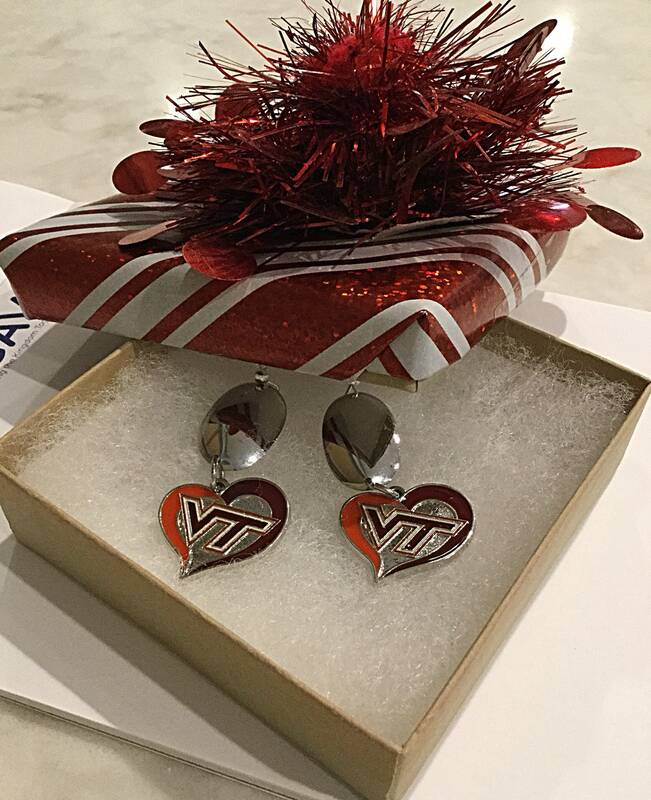 The gift of Tech Jewelry is the perfect answer.